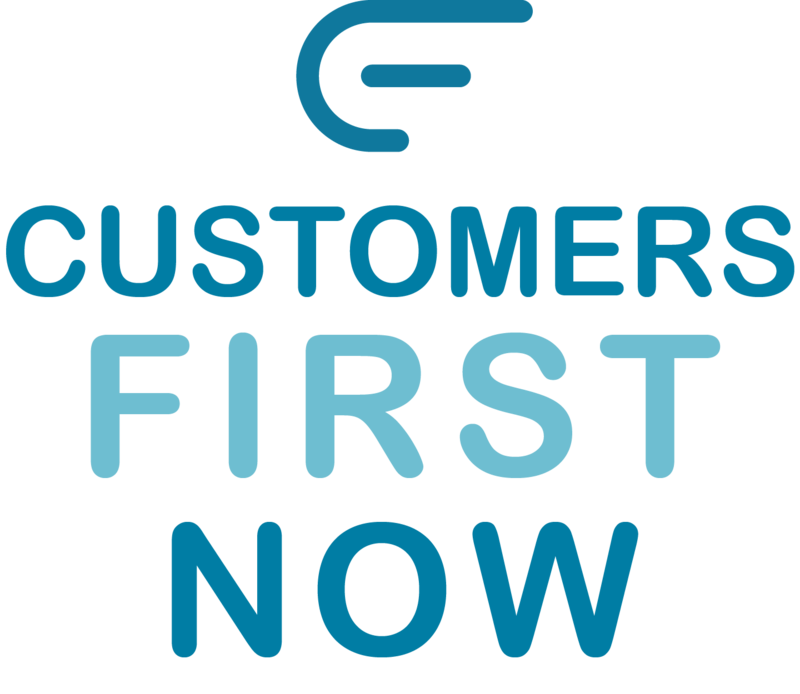 CustomersFirst Now (CFN) is a team of CX practitioners who have led CX and VOC programs for 15+ years. CFN leverages best practices and learnings from real-world experience, which help tie CX programs (Surveys, Journey Mapping, Analytics, Scorecards) to meaningful financial results. CFN brings your Qualtrics implementation to life with a strong change management plan. We help you achieve immediate CX results and long term CX transformation by fully leveraging your Qualtrics technology with all other aspects of your CX program. With 15+ years of CX implementation and leadership experience, we help you deeply understand and improve your customers’ journeys to achieve better acquisition, conversion, and retention rates. This ultimately helps you achieve improved ROI and financial outcomes. "I was a corporate CX Executive AND a Qualtrics customer – so it is rewarding to now be a partner with Qualtrics to bring our customers the best of the best CX programs and technology. Qualtrics and CFN, together, are both completely obsessed with delivering exceptional results for our mutual customers."